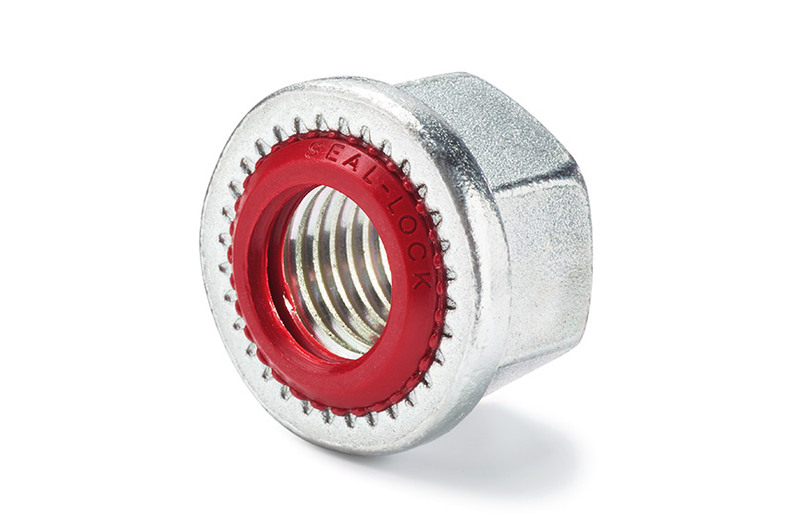 Create a secure seal with NORMACLAMP® hose clips for high mechanical loads. NORMA hose clips with worm drive set the standard for modern hose clip design. No comparison. NORMACLAMP® TORRO® offers higher clamping forces than similar competitor products. High breaking torques guarantee safe assembly. Design changes have resulted in an even more uniform distribution of the clamping force. The clip fits the hose perfectly, ensuring an optimised seal. Highly versatile. 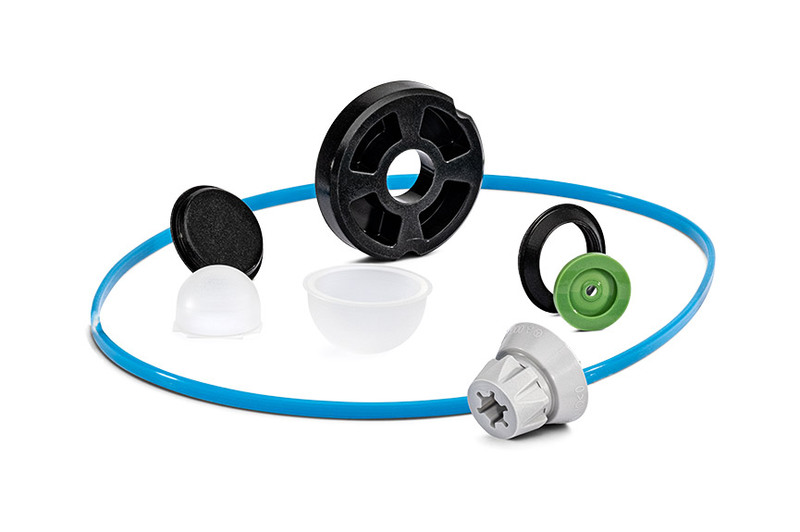 NORMACLAMP® hose clips are the ideal solution for all types of hose connections. They can be used with a variety of drive designs and material combinations – always in compliance with applicable standards. No matter what type of hose is involved – whether pressurised or non-pressurised fuel lines and ventilation hoses, cooling water connections or oil lines – the connection holds. The special design form is particularly suitable for applications involving high mechanical loads. Uniform force distribution for safe assembly. Easy to fit. The screw support bearing ensures safe band guidance. Ease of use. The stamp on one side prevents confusion. The clip head is prevented from pulling out during tightening. Uniform contact pressure for improved sealing. Two different types for optimum hose protection. Its asymmetrical housing and superb sealing characteristics make the NORMACLAMP® TORRO® unmistakeable. The special housing design allows for high clamping forces and uniform clamping force distribution – for an outstanding tightening torque. The clip fits the hose perfectly, ensuring an optimised seal.